Rumours that Google is releasing its own smartwatch are as old as time, but so far the search giant has failed to release a rival to the Apple Watch or Samsung Galaxy Watch. That looks set to change after codenames for two mysterious Google products were spotted on the the Android Open Source Project (AOSP) website, re-sparking rumours about the Google Pixel Watch. Google Pixel Watch rumours reached fever pitch last summer, when it was widely expected Google would announce its smartwatch alongside the Pixel 3 and Pixel 3XL smartphones. Six months later is and the rumour mill is starting again. The fish-based 'salmon' and 'medaka' codenames have appeared in the Android Open Source Project (AOSP) website. AOSP is a development platform for a wide array of devices with different form factors, but the two reviewers attached to the project are on the Wear OS team. 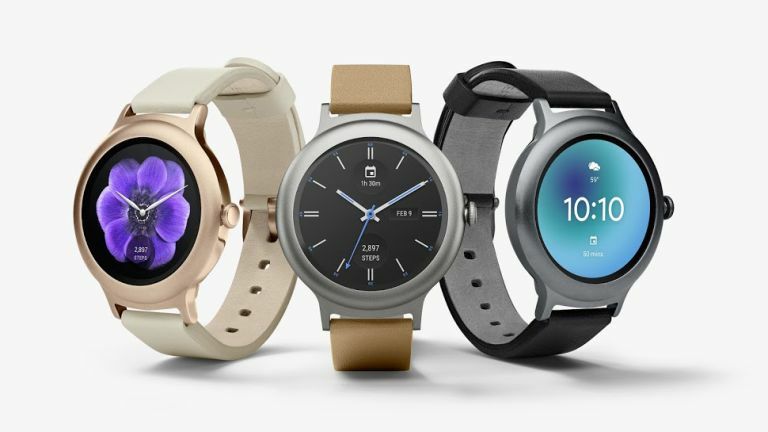 This news, combined with the news Google recently bought smartwatch technology from the Fossil Group, suggests the Google has indeed started working on its own smartwatch again. Should Apple and Samsung be worried?